Washington Square Press, 9780743496735, 480pp. "A master of the craft of storytelling." 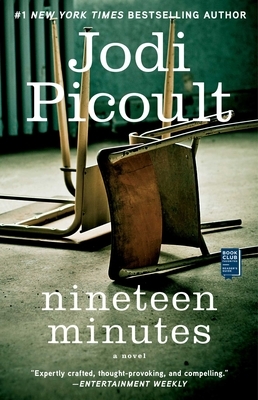 "Picoult spins fast-paced tales of family dysfunction, betrayal, and redemption.... [Her] depiction of these rites of contemporary adolescence is exceptional: unflinching, unjudgmental, utterly chilling." "Jodi Picoult's books explore all the shades of gray in a world too often judged in black and white."